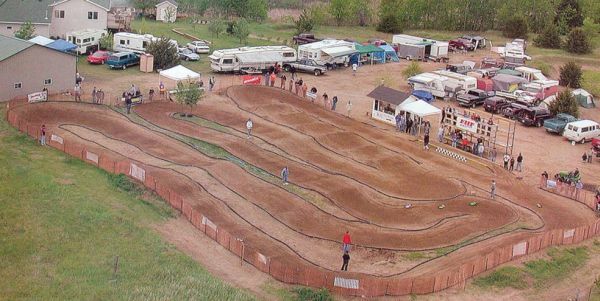 In Warren MN, there is a club called RC Underground Inc. They have indoor carpet off-road racing in the winter and outdoor off-road in the summer. You can find them on facebook. I do not know the extent of that being I do not join to social media platforms. I just found this also: https://rcscoringpro.com/events/track/240/ What you will find with that link is the race results in Warren. They have upgraded to using RC Scoring Pro to run their races with, based on this. There is also a "Contact Us" phone number shown as 218-201-0901. I was told that in the winter there is indoor carpet off-road on 1st Saturdays of the month. That is all the information I have now on Warren R/C Racing. and I will put it in ASAP. Please click here to be forwarded to my submit form. Notice: If you are having any upcoming remote control hobby events and would like them listed on this page. Please submit to me your in formation by clicking here. I will confirm and display your listing until the event is completed.